On the next meetup we are happy to welcome again our guest Jan Stępień who is giving us a Hands On evening with Native Clojure with GraalVM. The discussion-language of this meetup is dependent on the participants, so we can vary between English or German. GraalVM challenges the status quo on the JVM. This newly-released compiler suite brings substantial speed improvements and support for polyglot applications. It also allows us to translate our JVM bytecode into small self-contained native binaries. 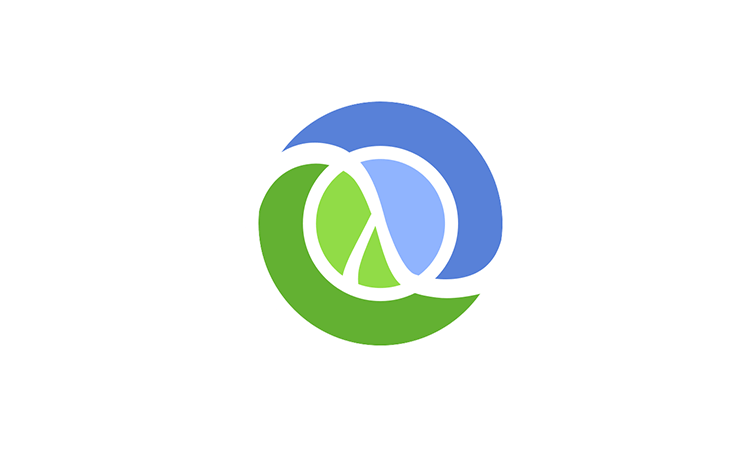 In this session we’ll explore Graal’s impact on Clojure. We’ll start with a presentation introducing GraalVM. Then we’ll move on to a hands-on workshop. We’ll use GraalVM to build native binaries with simple command-line tools. We’ll measure their start-up time, memory consumption, and execution speed in comparison to a traditional JVM-based approach. We’ll also experiment with web applications and package them as minimal Docker images. Be sure to download the newest GraalVM release and related tooling ahead of time. Jan is a senior consultant at INNOQ, where he works with people and with computers. He’s based in Berlin but you can run into him in other parts of the country too. Jan enjoys community events, where he often discusses functional programming, architecture, and testing. He used to organise the Munich Clojure Meetup; swing by if you’re in town, we’re a really friendly bunch.